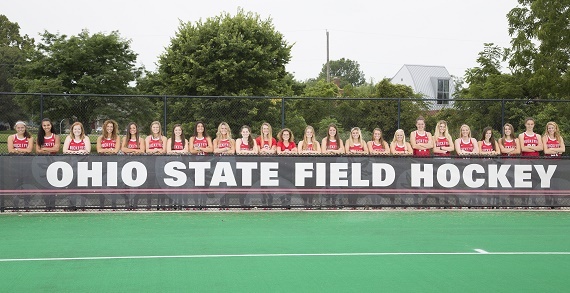 Come and support the Ohio State Field Hockey team on Youth Day, Sunday September 24th at 1 pm vs. Michigan State at Buckeye Varsity Field! Don’t forget all Field Hockey games are FREE! Sunday is youth day where OSU will have removable tattoos for all as well as a bounce house inflatable! There will be a FREE post game clinic for all youth 8th grade and under! This special offer is a chance to enjoy 2 hours of entertainment the whole family can enjoy while also showcasing elite competition. Enjoy a variety of activities for FREE for fans of all ages. 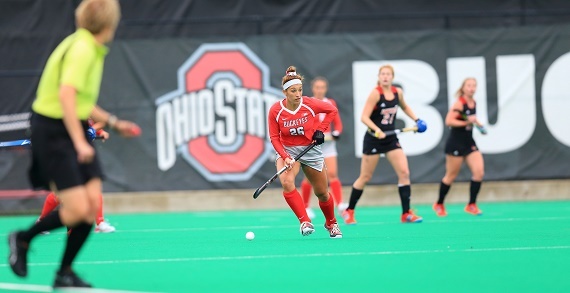 Come out and support your Buckeyes as they take on Michigan State. Come be part of the fun! Go Bucks!